Bangkok – Thai Airways International has resumed scheduled flights to and from Denpasar (Bali), Indonesia, as the eruptions of Mount Agung have alleviated. 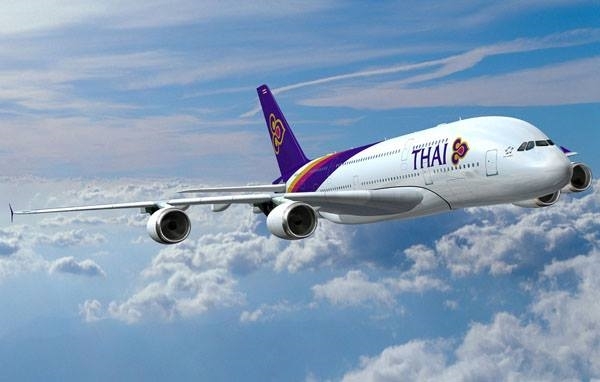 The Thai flag carrier resumed daily flights of the TG 431 Bangkok – Denpasar flight, and TG 432 Denpasar – Bangkok flight on Saturday following the re-opening of the Bali airport and safer aviation conditions. The airline arranged a special mission in addition to the scheduled flights to accommodate passengers who may have been earlier prompted to cancel flights. The airline continues to closely monitor the situation as the volcano remains volatile and might cause more delays or cancellations for safety reasons. Passengers booked on this route are advised to closely follow updates announced by the airline.